Goose Island opened as a family-owned Chicago brewpub in the late 1980s, and it soon became one of the most inventive breweries in the world. 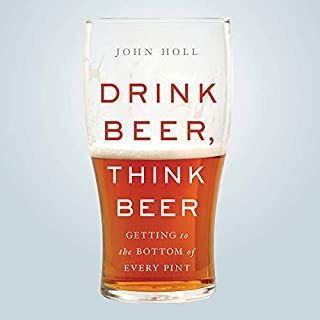 In the golden age of light, bland, and cheap beers, John Hall and his son Greg brought European flavors to America. With distribution in two dozen states, two brewpubs and status as one of the twenty biggest breweries in the United States, Goose Island became an American success story and was a champion of craft beer. Then, on March 28, 2011, the Halls sold the brewery to Anheuser-Busch InBev, maker of Budweiser, the least craft-like beer imaginable. The sale forced the industry to reckon with craft beer's mainstream appeal and a popularity few envisioned. 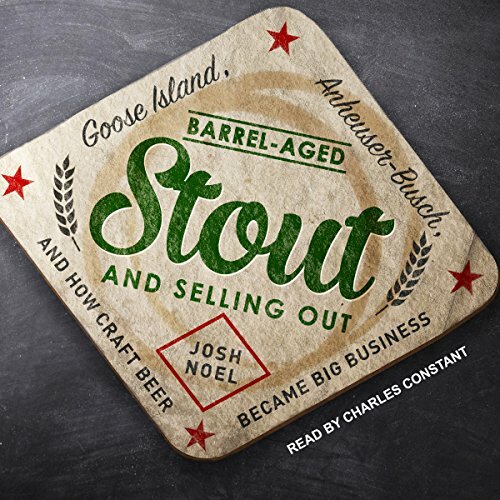 Josh Noel broke the news of the sale in the Chicago Tribune, and he covered the resulting backlash from Chicagoans and beer fanatics across the country as the discussion escalated into an intellectual craft beer war. 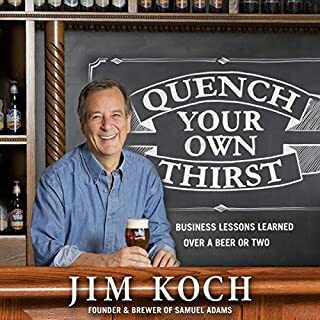 Anheuser-Busch has since bought four other craft breweries, and from among the outcry rises a question that Noel addresses through personal anecdotes from industry leaders: how should a brewery grow? A history of craft beer and big beer's acquisition of craft brands. Told in alternating chapters through the eyes of Goose Island and Anheuser Busch. 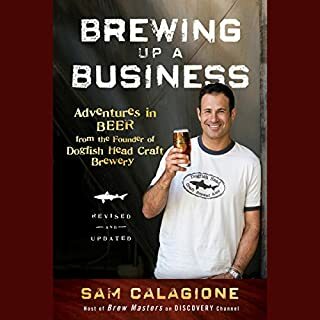 Well worth the listen for anyone interested in beer or business. Very good story and ok narration. The overuse of the term "Worlds largest beer company" was a bit distracting when he could have just said AB InBev. Very impressed with this book. 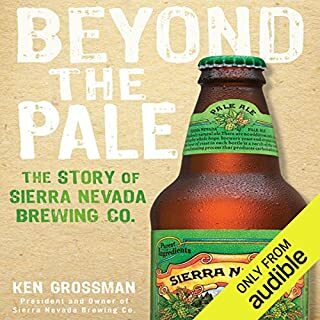 It allows you to understand what really happened with the acquisitions and takeovers by AB InBev. Take all the information at face value and make your own decisions...will you continue to buy BIG BEER? 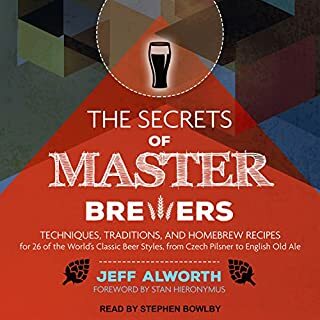 craft beer fans will love this book! it was great to understand the history of the legendary BCBS, as well as AB INBev first major acquisition. The 2nd 1/2 of the book focuses on the overall craft industry. It’s pretty good. 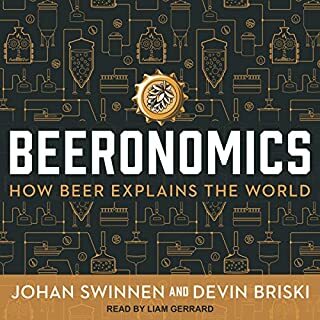 Unfortunately the first 1/2 of the book appears to be not much more than rehashing Goose Island press releases filled with adjectives such as “brilliant,” “groundbreaking” etc. to the point that you wonder if this wasn’t ghost written by the Goose Island founders. The author does his best to paint a positive picture of Greg Hall (son of the owner) but that proves to be impossible since Greg is such a tool that no amount of whitewashing can hide it. Overall just an okay book. This book reads like a redemption story, an apology for selling out. It started off well, with a good cover of the history of the brand, and then slowly drifts into an apology piece. Don’t recommend.